1 The 6 and 4 years refer to the duration of time NDMA and NDEA are believed to have been present in valsartan from Zhejiang Huahai. 2 International Council for Harmonisation of Technical Requirements of Pharmaceuticals for Human Use (ICH) Guidance: M7(R1). There is a very low risk that nitrosamine impurities at the levels previously found in some sartan medicines could cause cancer in humans. Ever since these impurities were first seen in some sartan medicines, regulatory authorities in the EU have been working to protect patients’ health. 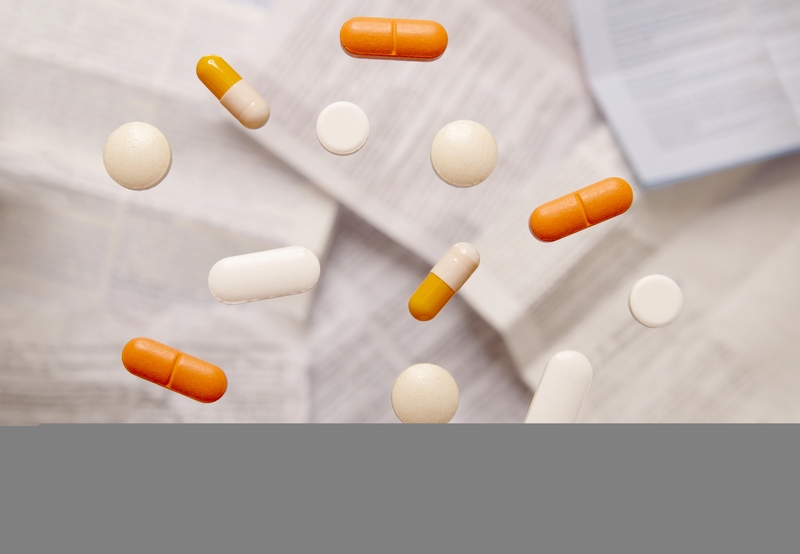 Following tests, some medicines have been recalled from pharmacies and are no longer used in the EU. EMA is now taking further action to prevent these impurities from being present in future batches of sartan medicines. You should not stop taking any sartan medicines without speaking to your doctor. If you have any questions about your medicine or any medicine you have taken in the past, speak to your doctor or pharmacist. You can also contact your national medicines authority. If there is a need for further recalls or other measures, national authorities will inform you of what action to take. These medicines are used to treat patients with hypertension (high blood pressure) and those with certain heart or kidney diseases. They work by blocking the action of angiotensin II, a hormone that constricts blood vessels and causes blood pressure to rise.